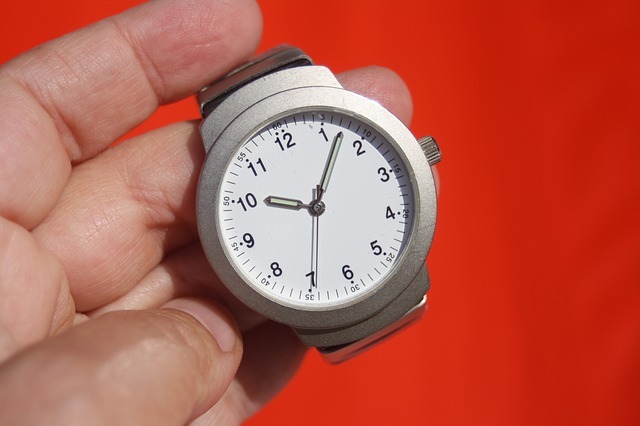 Hourly vs. Project Billing: Which is Best For You? Cha-ching! Collecting a check from a happy customer is one of the most satisfying parts of being an entrepreneur. But are you billing clients as effectively as possible? In this post, we’ll examine the differences between the two main systems of billing—hourly billing and project billing—and help you decide which is best for your business. Well, at face value it’s pretty obvious. In the hourly scenario, you charge X dollars for each hour worked. This is a common billing method for professionals like lawyers, psychiatrists, consultants and virtual assistants. 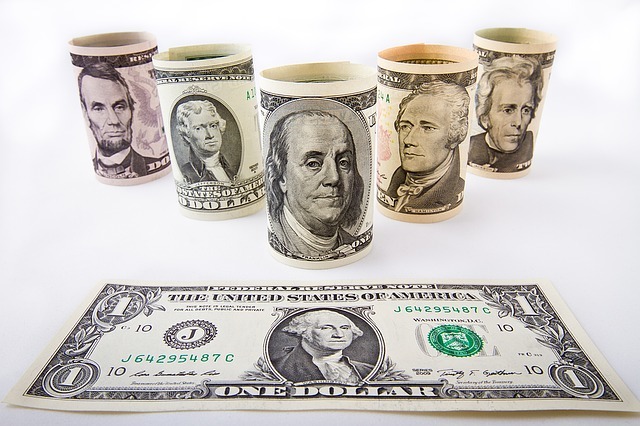 In the project scenario, you charge X dollars for completing a predetermined scope of work. You’ll see this often in industries like IT, construction and engineering. So what might prompt you to choose one over the other? In general terms, the worker (you) has the upper hand when you bill by the hour. You’re free to take your time and the more you work, the more you make. Intervals has 7 good reasons to charge by the hour here. On the downside, this billing method can stress the client out. They’re not sure how much to budget for each month, and they might be surprised (read: ticked off) when they finally receive the bill. On the other hand, project billing is generally more beneficial to the client. They know exactly how much they’re going to pay up front, so there’s no quibbling over line items and no surprises. Consulting Success has 5 good reasons to charge by the project instead of by the hour here. As a worker billing by project, you’re under a little more pressure to stay within your budget and within the project’s time constraints. You can’t simply work more hours and make more money. What you ultimately settle on will depend on you, the type of work and the industry you’re in, but we have a surefire way to help tip the scale one way or the other. Ask yourself one question: If I were the customer, how would I want to be billed for this? That’s how you should bill. Regardless of whatever else goes on in your business, you can never go wrong by doing what’s right for the customer. Next, let’s take a closer look at how to execute each billing methos. Step 1. Find a time-tracking software that works for you. If you're billing by the hour, you're going to need to keep track of what you do all day! We like Tsheets and use it to track our time, but there are dozens of great time-tracking software options out there. Most of them offer a free trial period (or are completely free in the first place). Step 2. Figure out your cost per hour. Calculate the costs for labor and materials that go into each hour you work. Then, add your markup for admin tasks and overhead, which inevitably eat up more of your time and money than you might think. Nolo.com has a great method for calculating a realistic hourly rate here. Step 3. Don’t get hung up on the competition. It’s important to know what your competition is charging, but that doesn’t mean you have to match it. If you do amazing work and you have a line of clients who want to work with you, you can charge more. If your work is average, you’ll have a hard time getting business if your hourly rate is too high. Step 4. Bill on a consistent basis. Don’t bill clients at random; stick to a regular schedule like billing every Friday or on the last day of the month. This way, your clients will get used to seeing an invoice from you on a regular basis and subsequently, be more likely to pay on time. When you’re billing clients for hours worked, it’s important to show them what they got from your time spent. So, instead of saying “5 hours answering emails,” instead, describe the content of those emails. Describe the work that resulted from those emails and how it benefitted the client. This will help remind them of the value of working with you. Step 1. Figure out what your costs are. Go into the project knowing there’s going to be more work up front as you set all the necessary parts in motion. To figure out your costs, factor in labor, materials, your profit margins and the timeline. The timeline is especially important when billing by the project because you don’t get paid more for working longer. So, if a project is going to take three months, it makes sense that it should cost more than a project that’s going to take three weeks. You’ll be investing more of your time. Step 2. Submit your bid. Clients are going to price shop. Because of this, when you give the client your bid, it’s important to make sure they understand the value you’ll be providing and the work you’ll be doing. Spend a few minutes taking them through your process and showing them the rationale behind your strategy. If you know there will be competitors submitting a lower bid, explain why you charge more and why you’re worth it. When you do good work, you don’t have to be the lowest bidder (and you don’t necessarily want clients who are looking for that!). Step 3. Establish a payment timeline. Never, ever agree to be paid “when the work is done.” This allows the client to stretch the project out indefinitely! Instead, set hard and fast milestones for when you’ll receive payment. Charging 50% up front and 50% at the end is a great option; this way, the client is invested in the project from day one and has an incentive to close out the job in a timely manner. We want to know: do you bill by the hour or by the project? Leave us a comment and let us know what works for you and why! 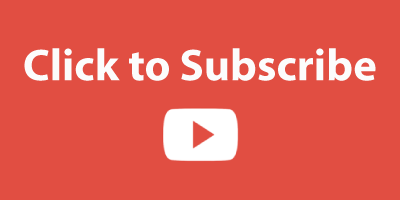 For answers to your most pressing questions about running a profitable business, subscribe to our YouTube channel!